Sundar mundriye ho! ..Tera kaun vicharaa ho! Dulla bhatti wala ho!..Dulle di dhee vyayae ho! Ser shakkar payee ho!..Kudi da laal pathaka ho! 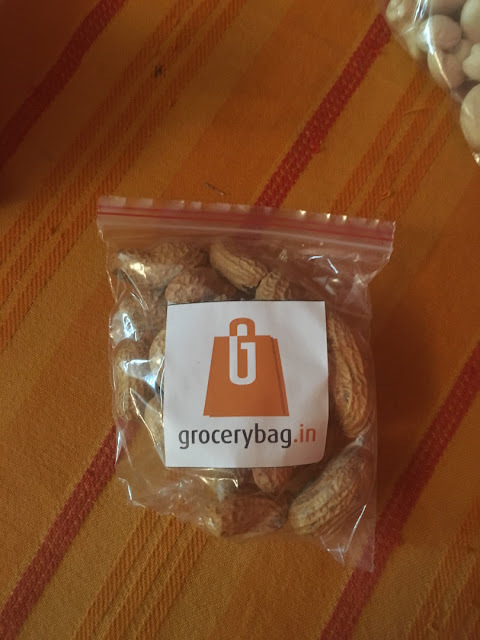 Kudi da saalu paatta ho!..Salu kaun samete! Chache choori kutti! zamidara lutti!..Zamindaar sudhaye! Bade bhole aaye!..Ek bhola reh gaya! 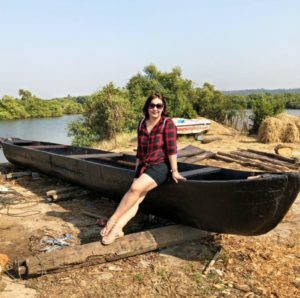 Sipahee pakad ke lai gaya!..Sipahee ne mari eet! Sanoo de de lohri te teri jeeve jodi! ..Bhave ro te Bhave pit! This folk song is almost like a synonym with the festival of Lohri. Lohri is a very popular Punjabi festival, especially celebrated in the Northern parts of India. There are many origins of Lohri: all forming part of folklore. However, the main theme of Lohri is the belief that Lohri is the cultural celebration of the winter solstice. Lohri is meant to be celebrated on the shortest day of the year, but since many years it is celebrated on the 13th of January across Punjab and other northern regions of the country. For Punjabi families Lohri means coming together of families, lighting a bonfire, sitting together, celebrating, singing songs and relishing some savouries which are associated especially with this festival. 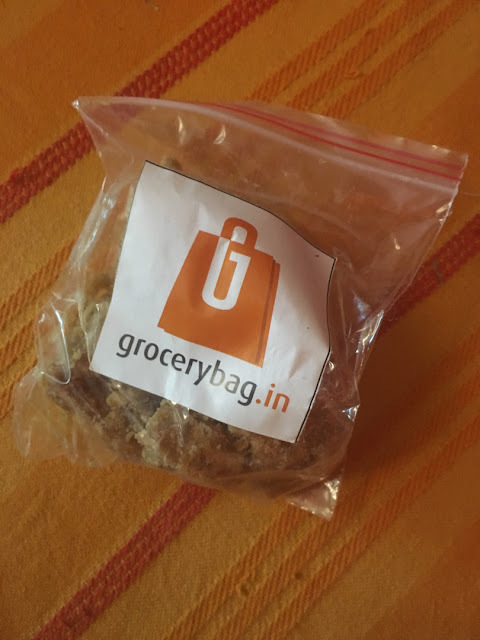 And amidst everything, Delhi has another reason to celebrate as Grocerybag brings us directly from the heart of Asia’s oldest market of Khari Baoli, the decadent treats and surprises to gorge on with delight, just at the click of a mouse. 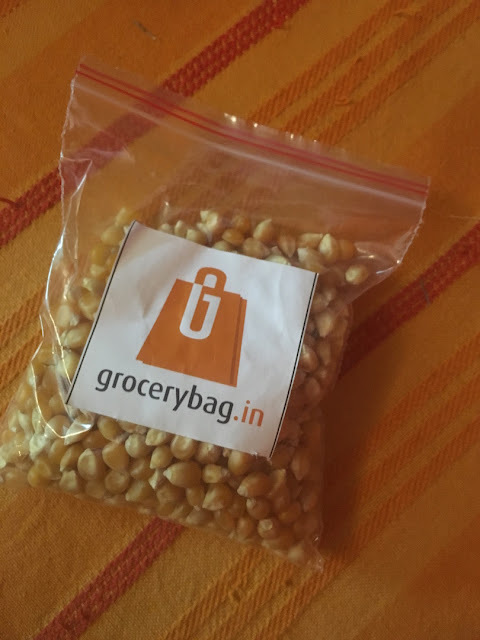 Having been in the trade for more than two centuries, Grocerybag has amassed an all-embracing understanding of the choicest range of grains, spices, dry fruits and much, much more! 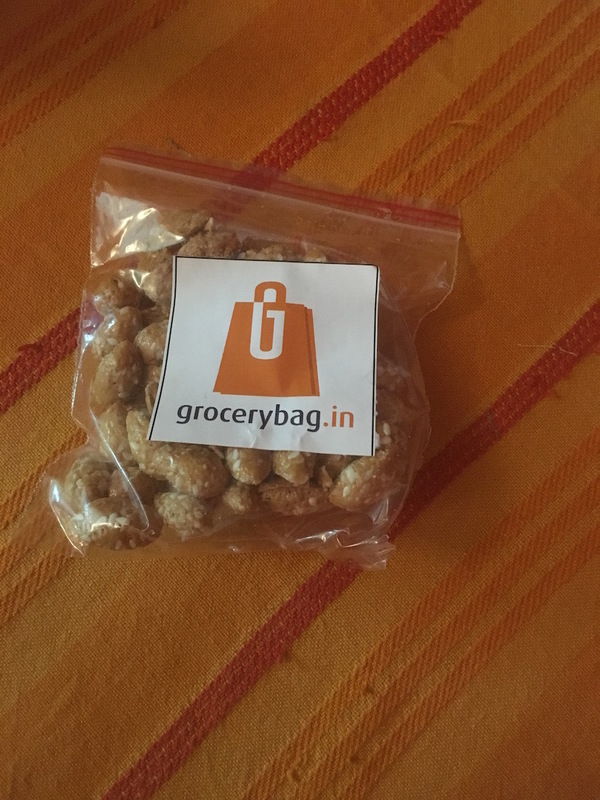 They have reinvented themselves from being just a grain wholesaler to a comprehensive grocery solution provider; Grocerbag.in is a unique endeavor through their new online platform. 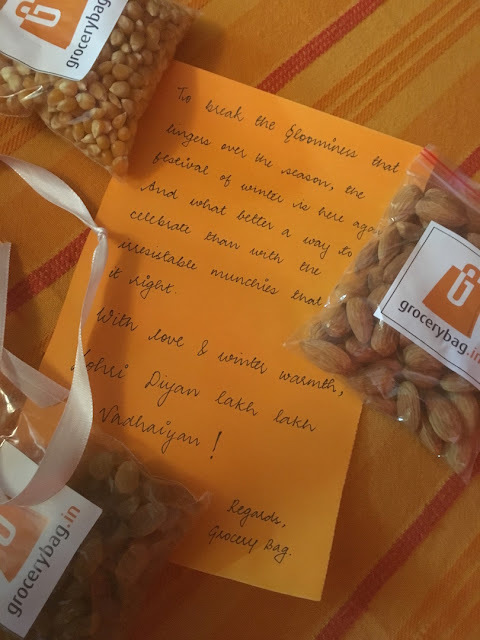 And for the festival of enthusiasm, delight, and prosperity Grocerybag created a special hamper for us to enjoy the gourmet range of delicacies that they have in store for the beautiful celebration of Lohri. I felt very lucky indeed to receive the Lohri hamper from Grocerybag which not just reflected the essence of the festival but also the promise of quality product that the brand delivers. I was delighted to see so much goodness packed in this one small little box of Lohri goodies from Grocerybag. 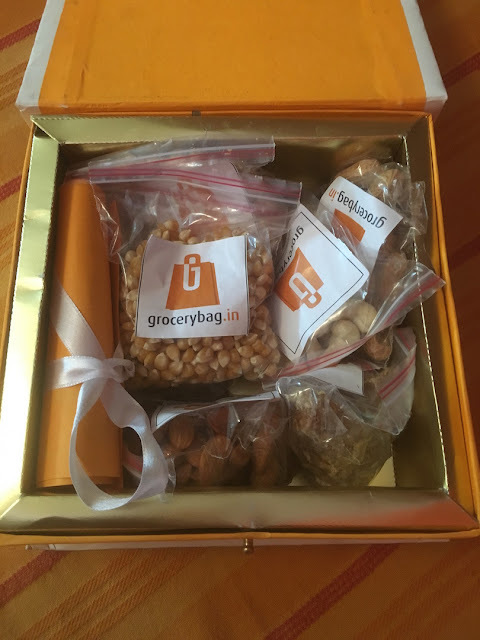 This small little box was loaded with 7 goodies that perfectly captured the sentiments of Lohri and the items that we have been relishing since our childhood on this occasion. 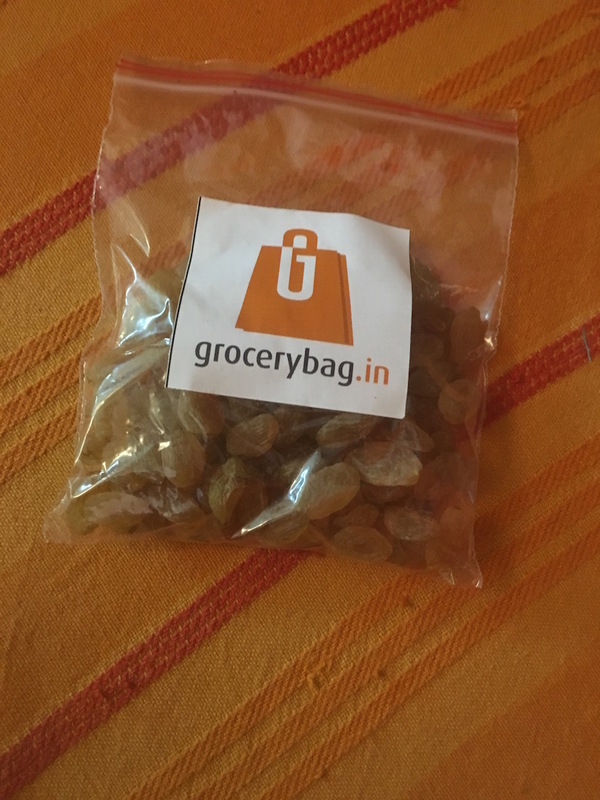 It had almonds, raisins, corn kernels, revris, jaggery, cashew nuts and peanuts and I must admit that even without opening the packets, the quality of product spoke for itself. By just looking at the products one could say that they are the best. The revris tasted just perfect, very crisp and yet not hard or chewy on the teeth. It had a great taste and aroma of cardamom which made it even more irresistible. 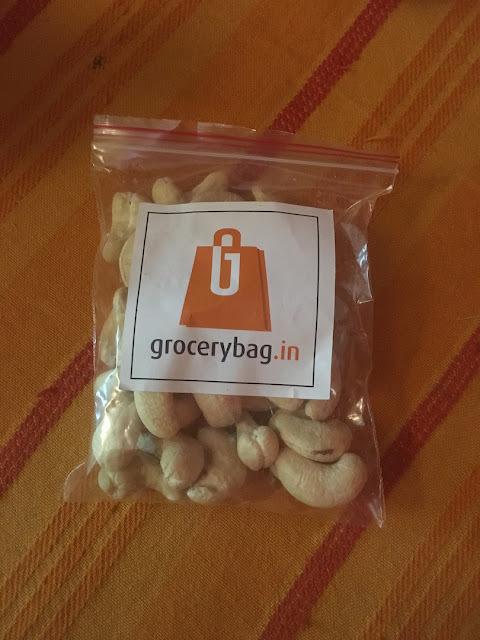 The almonds too were very crisp and so were the cashew nuts. 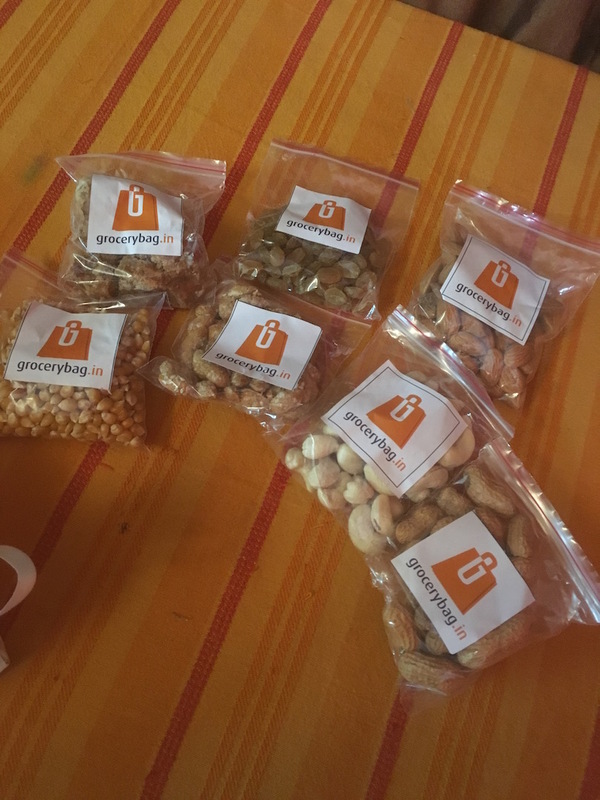 I was really impressed with the quality of peanuts as normally when we buy these peanuts with shells, most of them are either empty or have those bitter tasting, rotten peanuts, but in this packet, each and every shell opened to beautiful and tasty peanut seeds. After tasting the products I vouch for the quality and taste and rate it really high. My favourite was the jaggery, because it wasn’t a plain jaggery, but the one which is made using other dry fruits. It tasted just yumm and I am placing my order for it right away. The hamper also came with a handwritten note from the team and it makes it even more special for me to always remember Grocerybag whenever I order my groceries next. 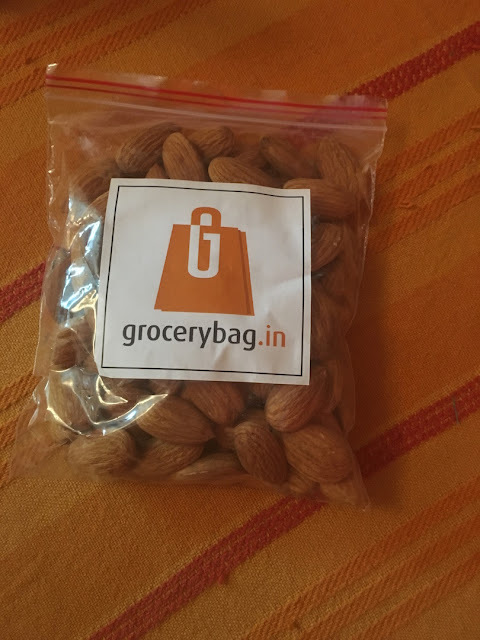 I highly recommend using Grocerybag for ordering not just your favourite dry fruits and savouries but all the goodies and products that they have available on their online portal. They have almost everything that our kitchen needs, from pulses to spices, to oils and ghee, condiments, pickles & murrabas and lot more. 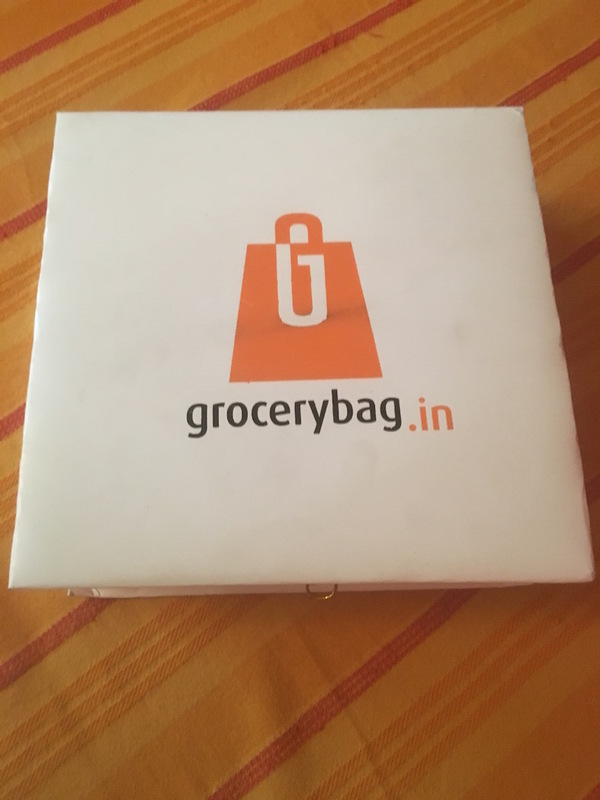 They also offer free delivery across Delhi and NCR and makes it very convenient to now get best of products at the ease of simple click. So don’t think much just log on to http://www.grocerybag.in and you are sorted.